New foldable pedal-assist electric bikes have filled a void for commuters, but how do you choose between them? Electric bikes have become huge in the transit segment in recent years, giving commuters more options for getting around without investing in a car or motorbike. They're ideal for short distances, particularly to complete the commuting process for those in the workforce without the costly expense of parking one's car in a garage downtown all day. They're also easy to load into a yacht or RV for convenience getting around nearby. These folding electric bikes have carved a huge following, giving consumers exactly what they needed, though some consumers missed getting to pedal when they felt like it. True that hybrid bikes with pedal assist have been around, they've all been large, full-size options that can't fold up. 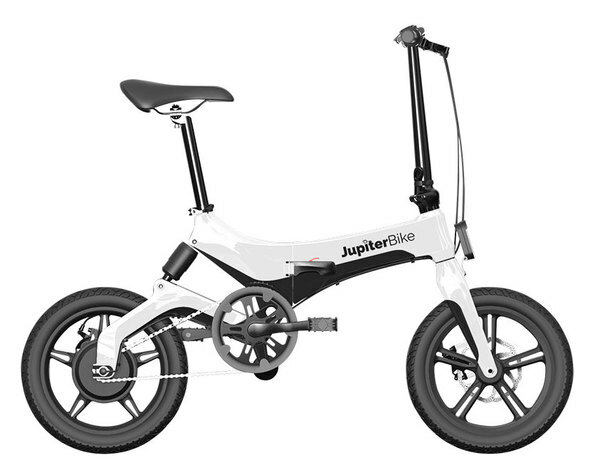 Fortunately for consumers, GoCycle and Jupiter Bike were listening. But how do these two electric bikes stack up? With the GoCycle, your commute is easy with a maximum speed of 20mph. You can get 40 miles per charge, and charging the battery full takes about 3.5 hours. It weighs 37 pounds and has 20" air-filled tires. The GoCycle is a solid bike and was the first of it's kind. It has many fans, but the biggest disadvantage is the sticker shock. It starts at $2,799, a price point that alienates many would-be consumers. Also, folding the bike is more steps and involves removing tires that can be dirty from riding. 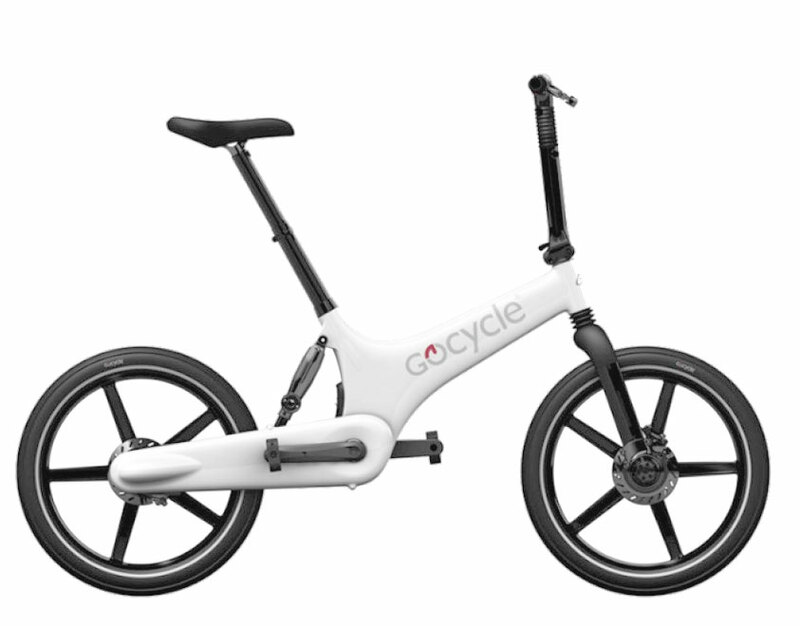 The Discovery is made of the same magnesium alloy body as the GoCycle but weighs slightly less at 36 pounds. It can go up to 15mph and provides 34-40 miles per charge. It can support up to 265 pounds which includes the rider and load, about 40 pounds more capacity than the GoCycle. It features almost identical specs as the GoCycle with one very distinct advantage: it costs only $1,595. The electric boost maxes out at 15mph instead of 20mph, but really it's negligible when you have it on the road. It also has slightly less mileage on power than the GoCycle which makes little impact because of the three levels of pedal assist it provides to counter it. 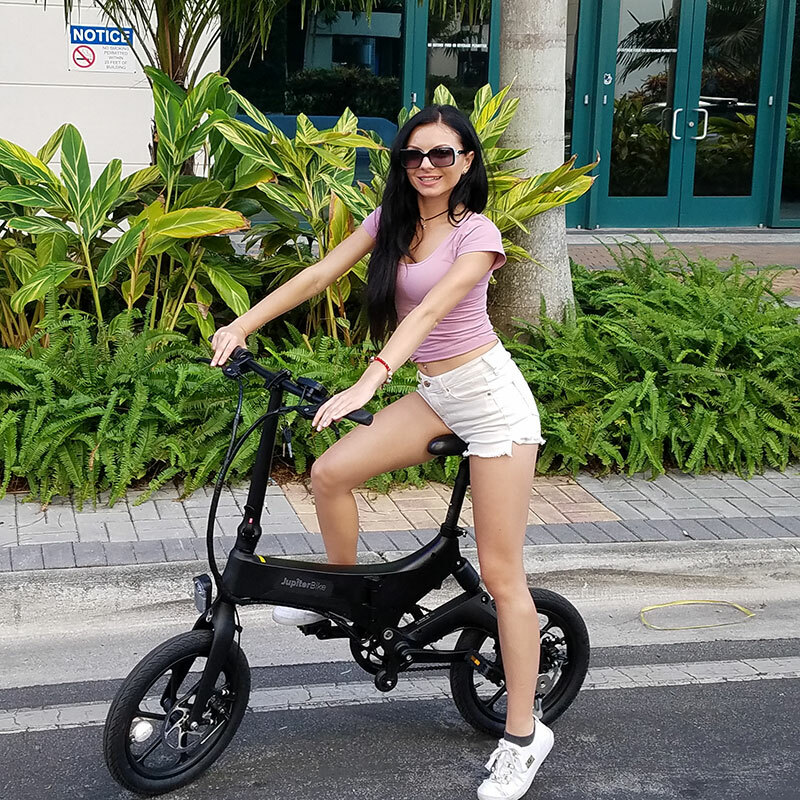 If you're in the market for a foldable electric bike with pedal assist, GoCycle surely has many fans. However, the cost is off-putting to those that could benefit from a foldable electric bike. Both bikes give you the advantage of pedaling so if you do forget to charge, you won't be left stranded. Both bikes are made from the same materials. One goes a hair faster while the other weighs just a tad more. The biggest discrepancy between them is the cost. Compare them both and you'll see the biggest difference between them is the price. If you can get the best type of bike to fit your life while commuting, and you could get it for less, it seems obvious why Jupiter Bike has started to take the lead in the segment. When Jennifer Raskin isn't busy writing, she's taking to the outdoors by foot or on wheels with her husband and two daughters. Aside from satisfying her need for adventure, she loves weightlifting, wine tasting, traveling, and shopping.